However, it seems that your add-in does not work, you can see attached photo below to understand. 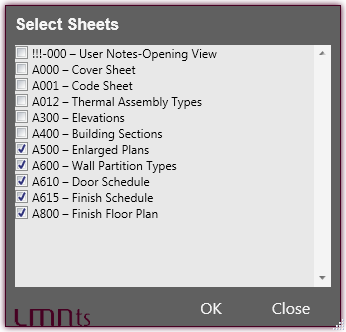 I'm using Revit 2015. Khai: You should contact the author, LMNts, about this.